As boomers grow older, it’s inevitable that their housing transitions will affect the real estate market. 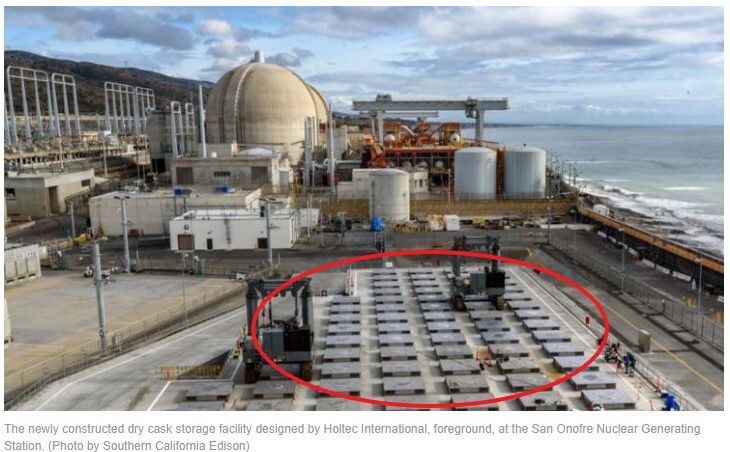 But it seems spread out enough that the impact will be digested….at least at some price. There will probably be times when a few old homesteads in the same area are sold at the same time, but it should all even out in the long run. 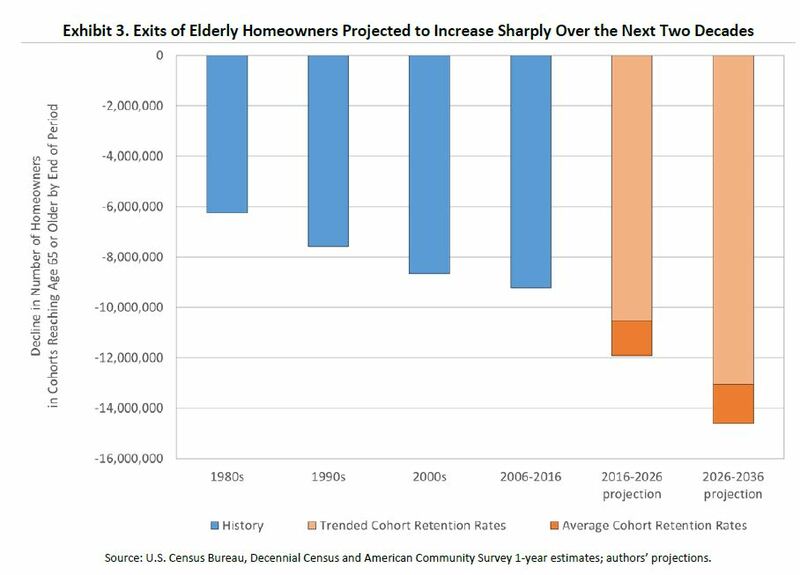 In a report, The Coming Exodus of Older Homeowners, the Fannie Mae Economic and Strategic Research Group said departures of these older adults from the homeownership market–for rentals, senior care facilities or by reason of death–will accelerate as the large Baby Boom generation continues to age. 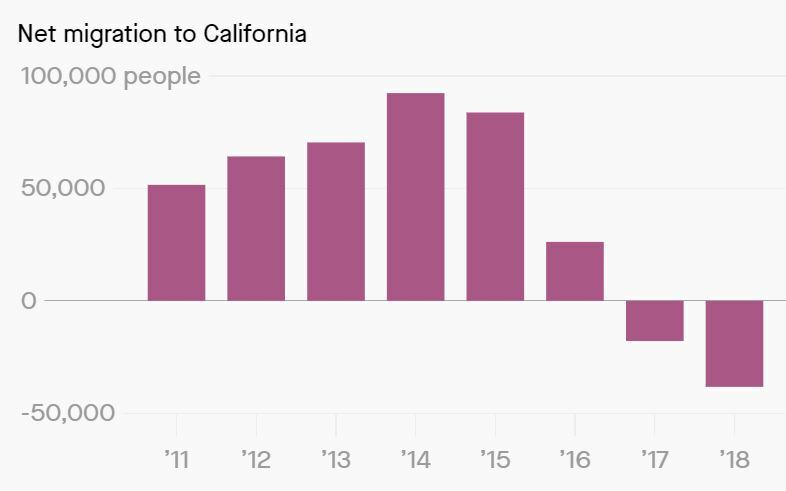 For the first time in recent history – and probably the first time ever – the net migration out of California has not been offset by the international inflow. 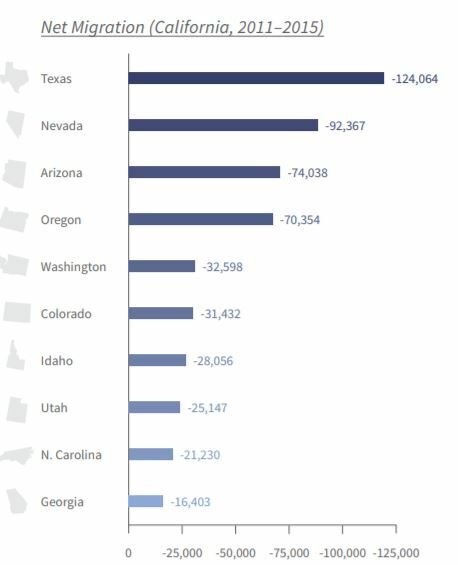 The number of people leaving the state is 3x what it was just 4+ years ago! But the state population is still growing….naturally. Over the last eight years, there have been almost 2 million more births than deaths! First, the number of movers has generally been on the downtrend since during 1985-1986. During 1985-1986, there were 46.470 million people who moved, or 20.2 percent of the population, and by 2017-2018, there were only 32.352 million movers, or 10.1 percent of the population. 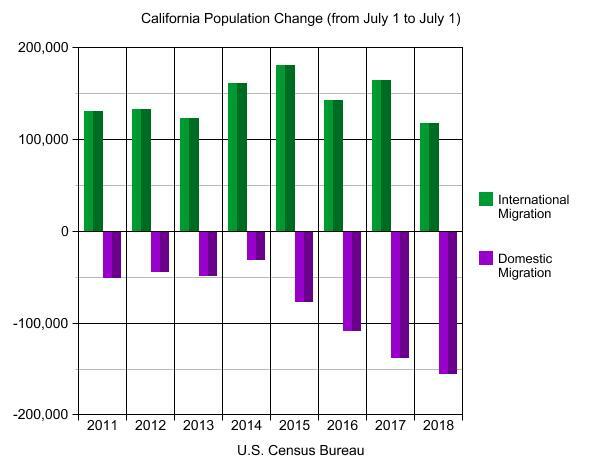 Comparing 2017-2018 with 2016-2017 data, there were 2.55 million fewer movers during 2017-2018 (32.352 million) than during 2016-2017(34.902 million), with the fraction of movers declining from 11 percent in 2016-2017 to 10 percent in 2016-2017. 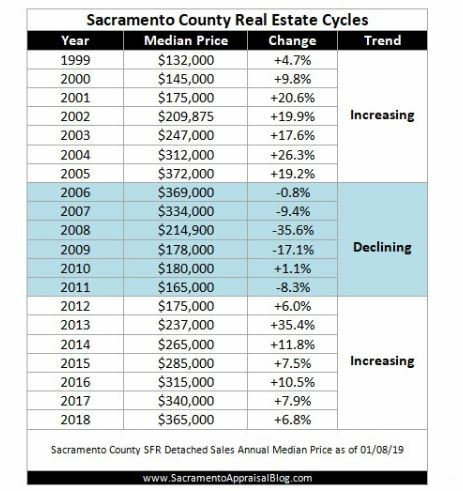 The decline in mobility rates is also reflected in the lower turnover rate, or the ratio of existing homes sold to owner occupied housing stock. In 2005, there were nearly 10 houses sold for every 100 owner occupied homes. The turnover rate dipped to 4.8 in 2010 Q3 and was on the rise as the housing market recovered, peaking to 7.3 in 2017 Q1 and Q2. It has since fallen to 6.8 homes in 2018 Q3, as interest rates have increased. In the 1980s we had roughly twice as many people moving, but rates were dropping precipitously from 18% to 10%, and boomers were much younger. 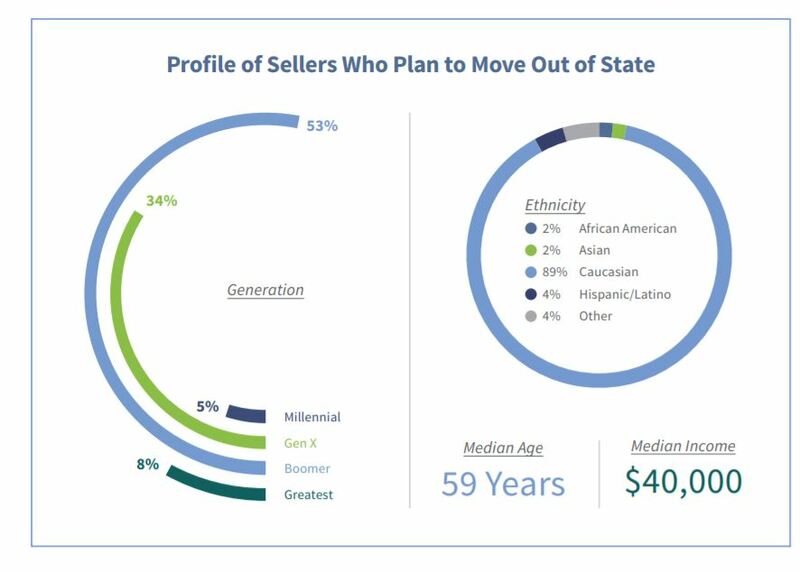 We don’t have either of those going for us now, and boomers are still in control of our destiny – could sales keep dropping? 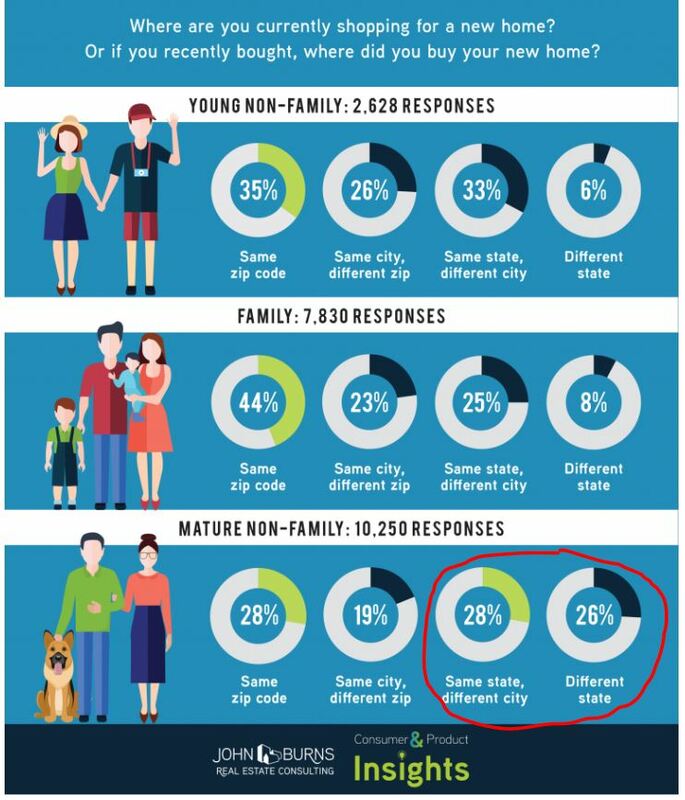 Can we expect young adults to be tomorrow’s home buyers? The share of young adults ages 25 to 34 living with their parents increased from 11.9 percent in 2000 to 22.0 percent in 2017. This translates to more than 5.6 million additional young adults under their parents’ roofs between the two years. 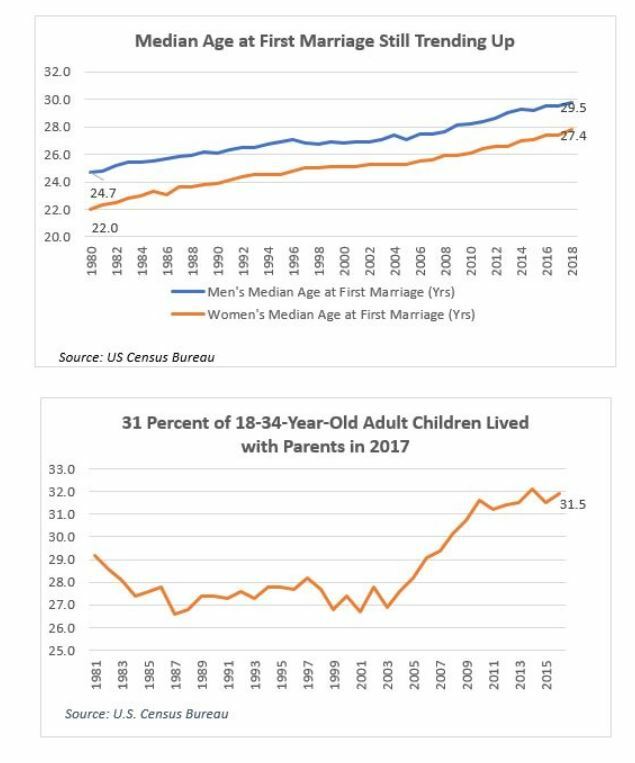 This trend matches the decline in young adults’ marital rate (from 55.3 percent to 40.0 percent) during this period. Increases in rents and student debt plays an important role in young adults’ decisions to stay with their parents. Metropolitan statistical areas with higher unemployment rates experienced a greater increase in the share of young adults living under their parents’ roofs. This early life choice could have long-term consequences. Young adults who stayed with their parents between ages 25 and 34 were less likely to form independent households and become homeowners 10 years later than those who made an earlier departure. Even if they did ultimately buy a home, young adults who stayed with their parents longer did not buy more expensive homes or have lower mortgage debts than did young adults who moved out earlier, suggesting that living with parents does not better position young adults for homeownership, a critical source of future wealth, and may have negative long-term consequences for independent household formation. “We believe the additional demand for homeownership from seniors aging in place will increase the relative price of owning versus renting, making renting more attractive to younger generations,” said Sam Khater, chief economist at Freddie Mac, who estimates that the current market needs about 2.5 million more homes to meet demand. Tenenbaum is preparing to age in place himself. He is in the midst of building an elevator into his three-level home. He has also widened doorways, made a curbless shower and lowered his kitchen counters, should he ever be in a wheelchair. he notes that 63 percent of the $383 billion spent on remodeling each year is among people over 50 years of age, according to Harvard’s Joint Center for Housing. The trouble is they don’t always add features for aging in place. 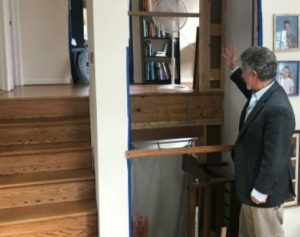 “If we can shift the remodeling industry to be doing those types of things when they’re already remodeling, then we really start to change the housing infrastructure and we create this place where people can enjoy living out their years in their home,” Tenenbaum said. That’s great for homeowners, but not so great for young buyers hoping to move into larger suburban homes. Even when people move to retirement communities, many will not sell their homes. 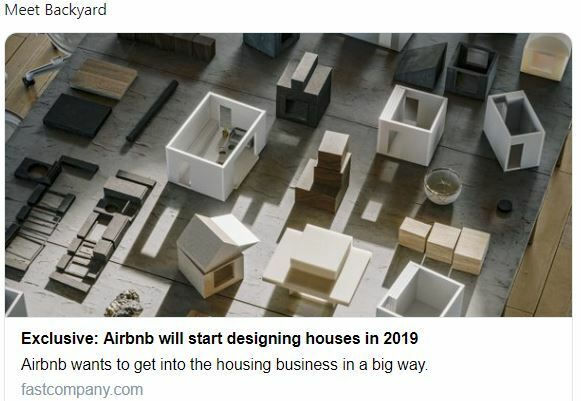 They will rent them instead – especially in the higher priced areas with significant capital gains – since they have to pay capital gains if they sell (above $250K exclusion for single, $500K for married), but the property steps up in value when they pass away. So they can leave the property to their kids with no taxes. This could be fixed with policy changes. Either eliminate “step up” basis (take away the incentive to hold), or give older homeowners a one time unlimited exclusion (so they can sell while they are alive). Aging in place is great for the senior, but what frequently happens, is a four bedroom house is occupied by just one person (inefficient). This is another area where zoning changes could help – let the senior sell her larger family home without tax consequences, and move to a smaller home in the same community (so they can keep their local ties). Wouldn’t it be nice if everyone had a one-time unlimited exclusion from the capital-gains tax! Would it make you move? Is it the only thing that’s holding seniors back? I don’t think so. The general comfort of staying put has many physical, mental, and emotional benefits to them. But if the government ever gets realistic about fixing the housing crisis, this would be the place to start. 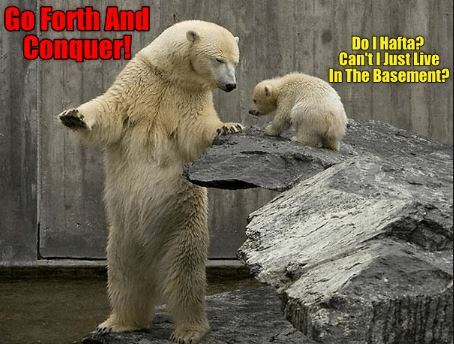 Here’s a visual that sums it up pretty well.